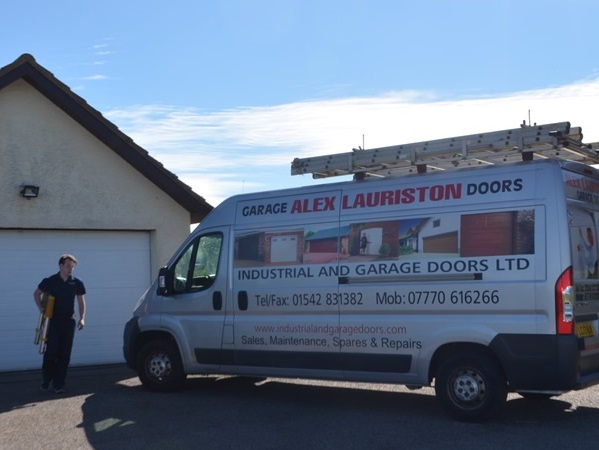 Alex Lauriston Garage Doors is a well established local family company and realises the importance of a secure garage door. If you need your garage door repaired fast please call 07770 616266. We are happy to provide a free quote before we start. Your garage door is under constant pressure from daily use and they are susceptible to many types of damage, including general wear and tear, broken cables, handles, springs, or locks. Alex Lauriston Garage Doors repairs a wide range of make and models of garage doors carried out to manufacturers' instructions with satisfaction guaranteed. We also supply and fit spare parts for garage doors and have a huge range of parts in stock. Call 07770 616266 if you need a garage door repair FAST!